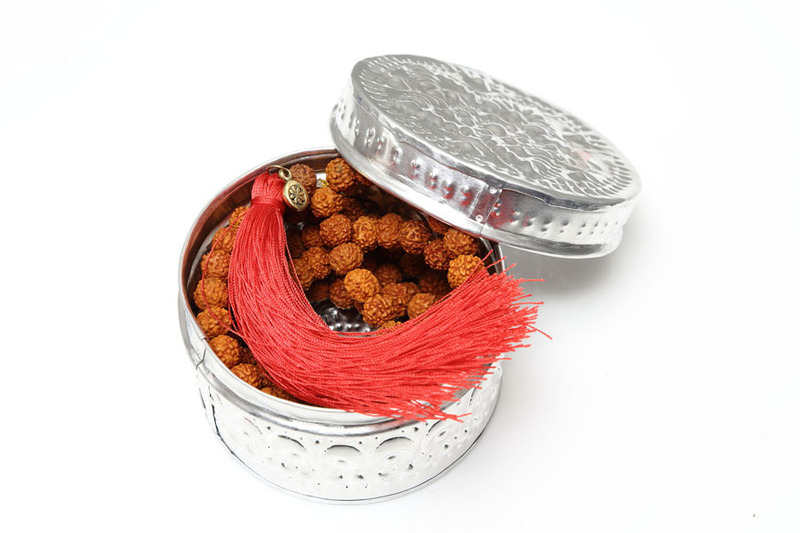 Rudraksha is a large evergreen tree whose seed is traditionally used for prayer beads in Hinduism. 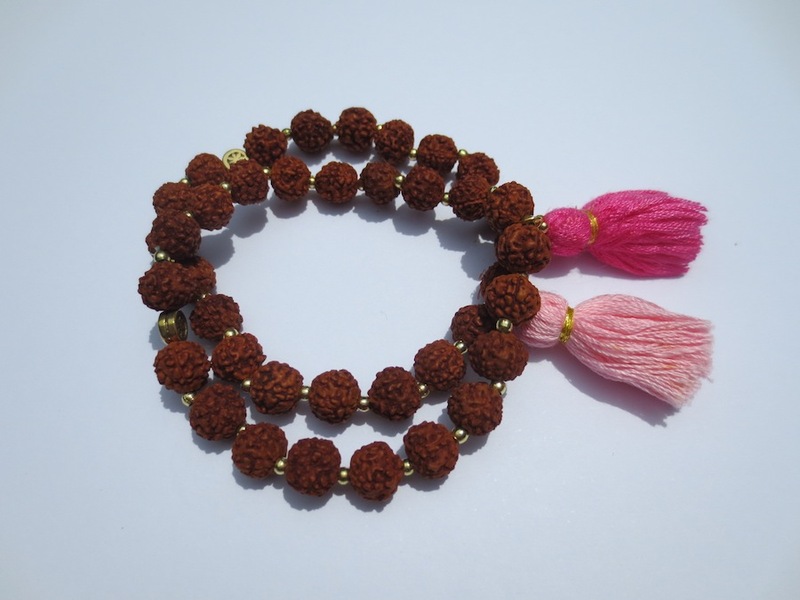 It is said that Teardrops of Load Shiva became Rudraksha after her long years meditation. 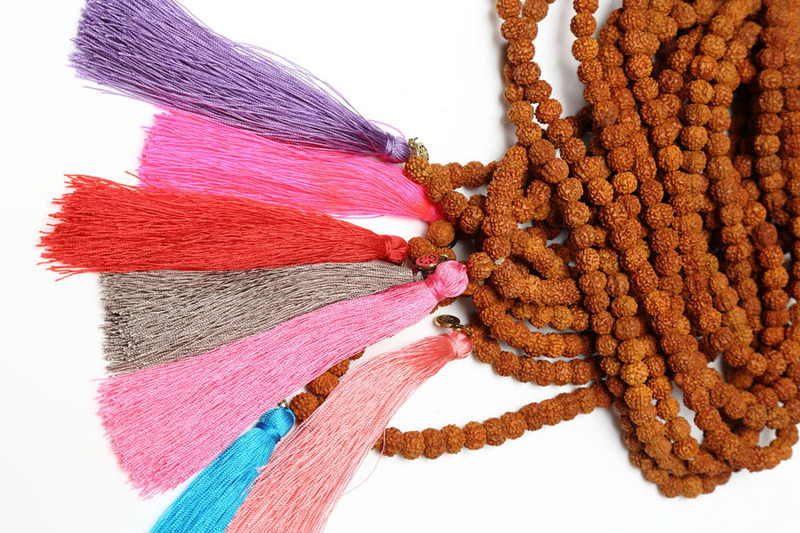 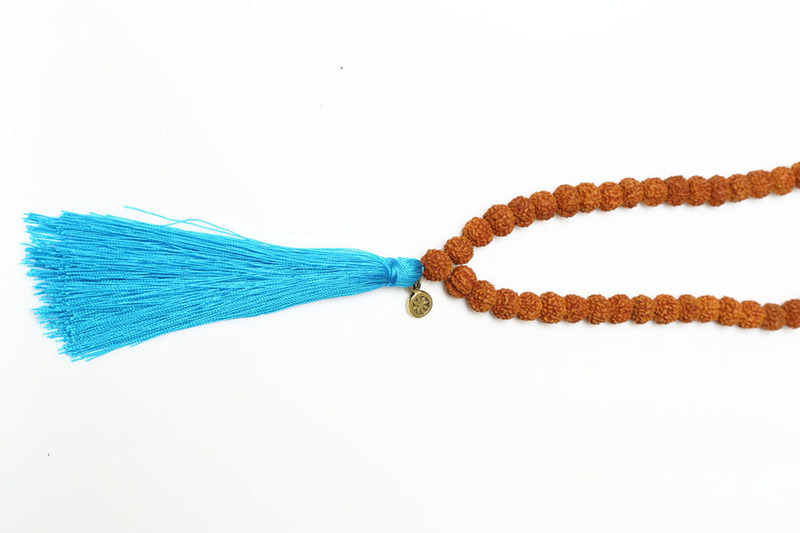 The seeds will bring you a peace of mind, protection and release from your Karma with wearing close to your heart. 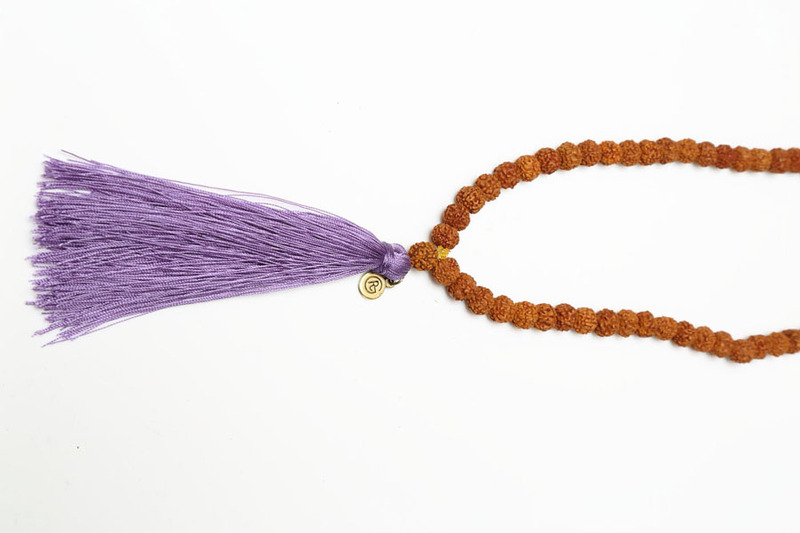 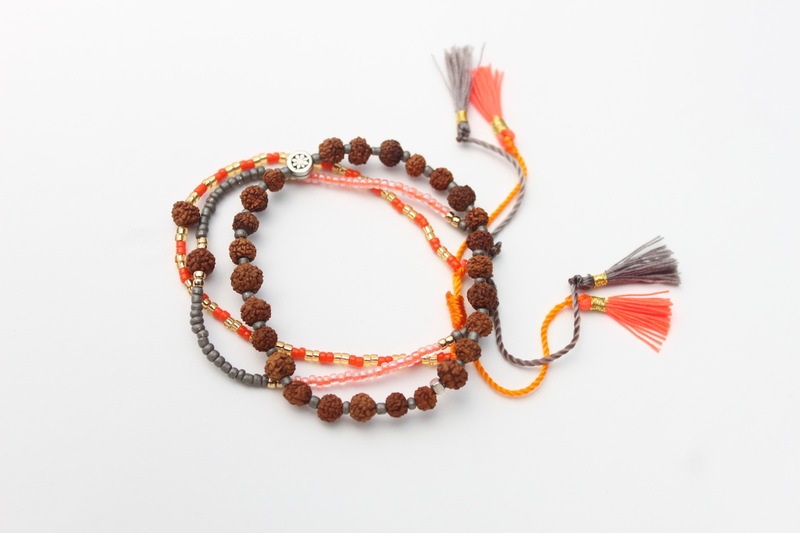 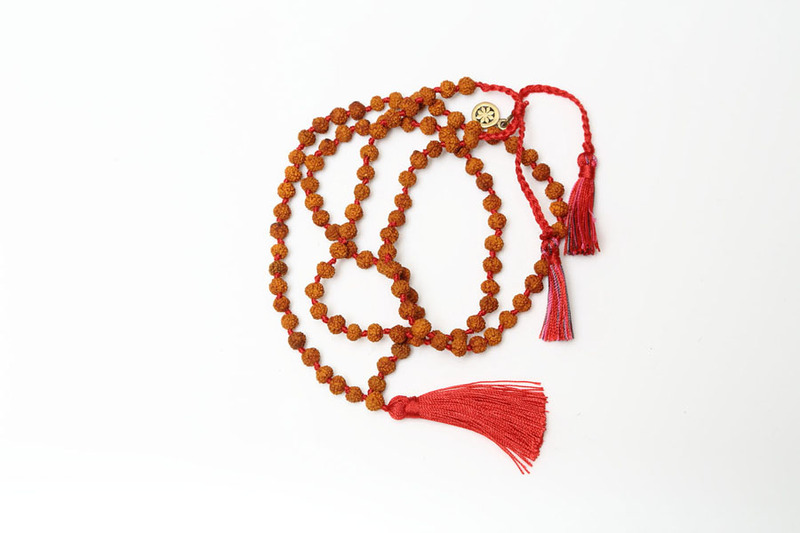 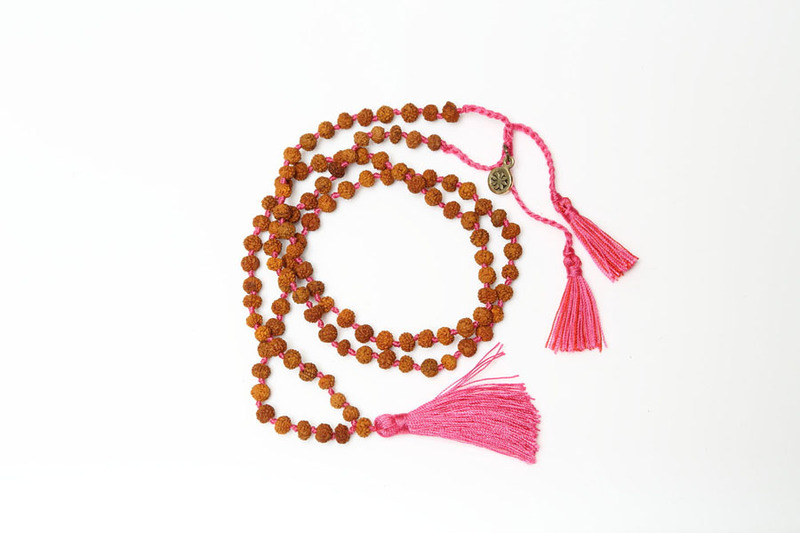 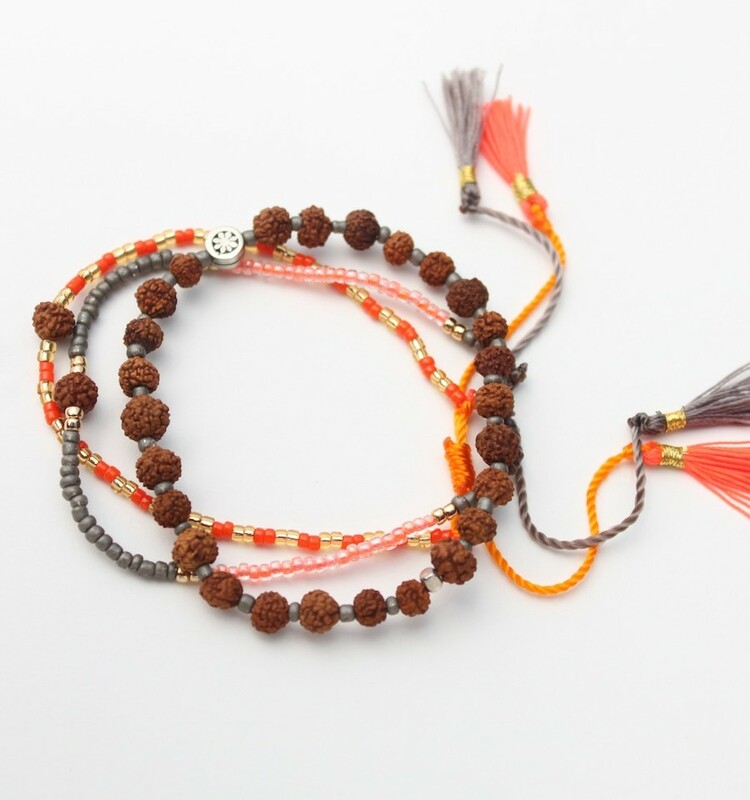 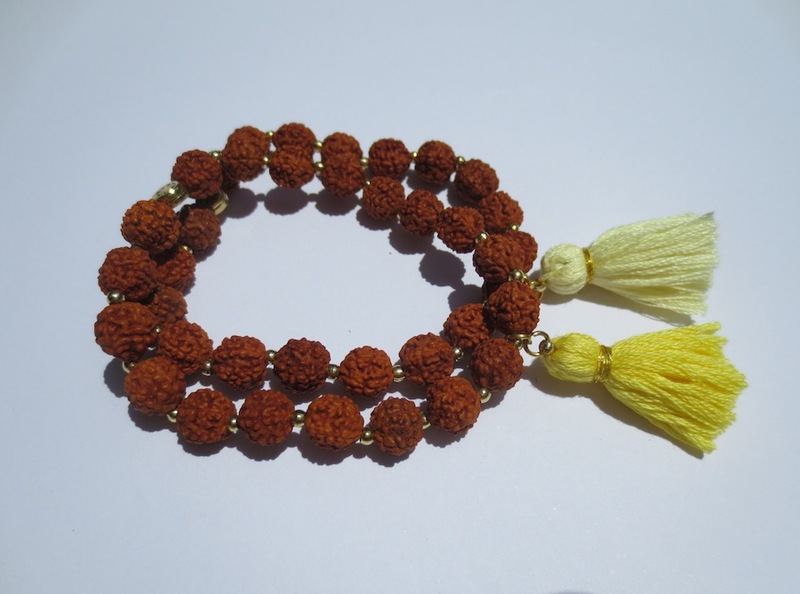 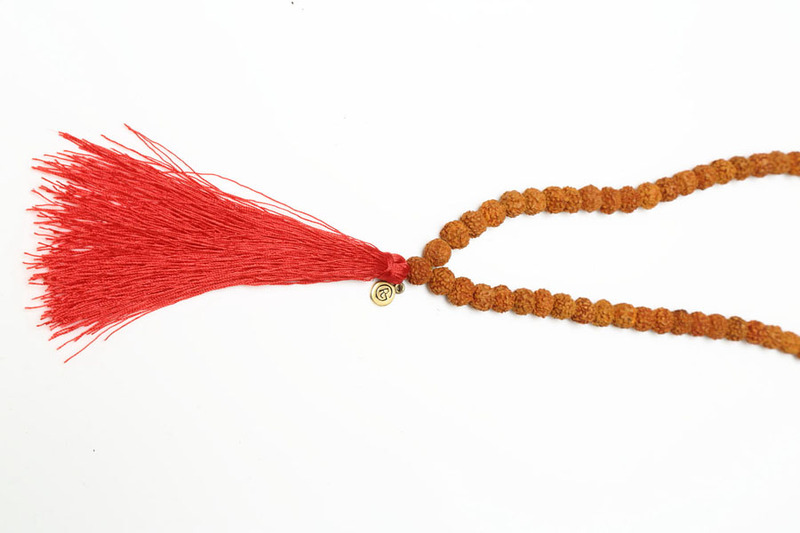 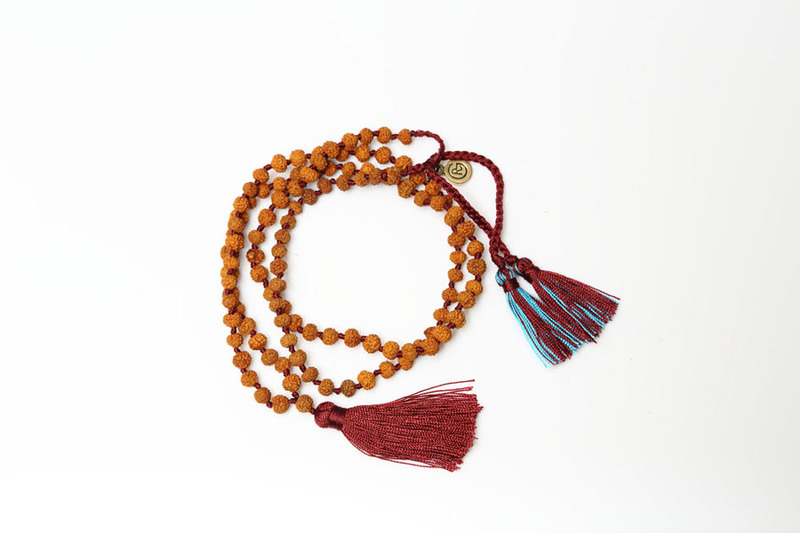 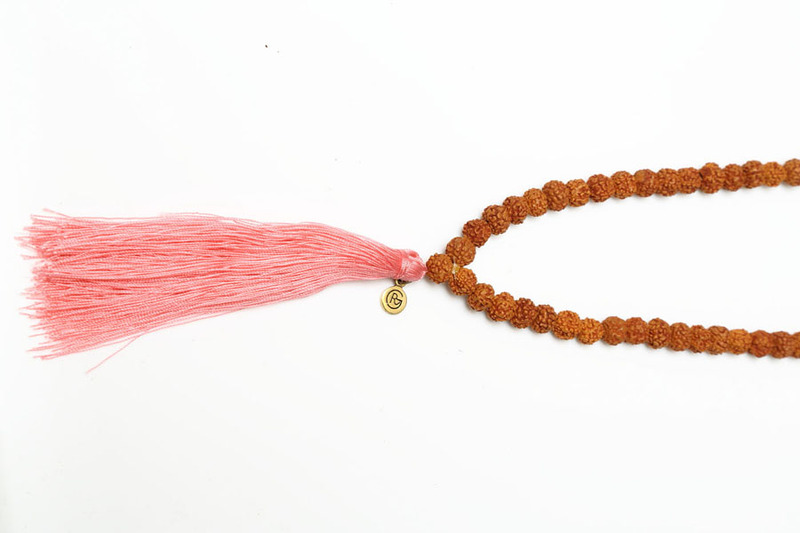 Worn close to the heart, Rudraksha has its most powerful effects. 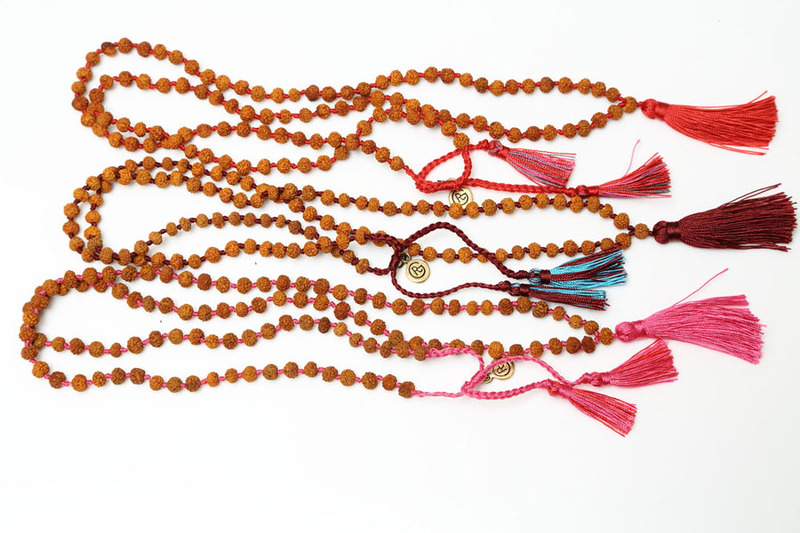 Wrap by impregnated Kleenex with your favorite essential oil( lavender, Ylang Ylang etc), leave it for a night. 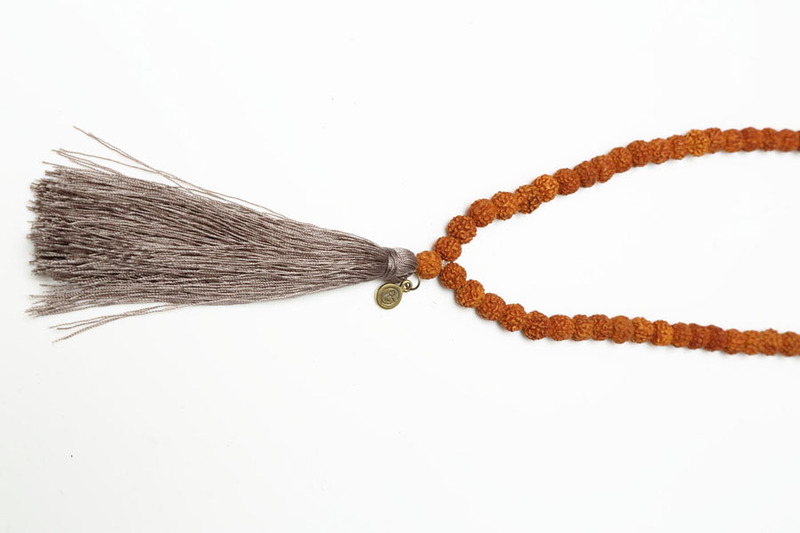 The aroma will stay for 2 to 3 days and bring you to a deeper mind.